Now is a great time to grab a few pairs of boots or shoes for highly discounted prices over at CharlotteRusse.com! 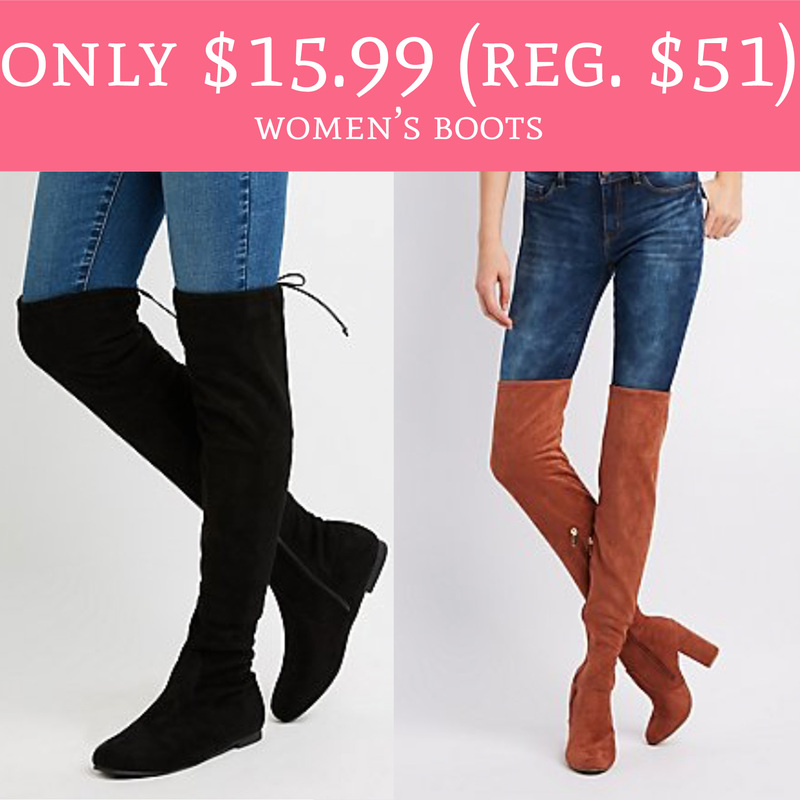 You can score Women’s Boots for as low as $15.99 (regular $51) and shoes as low as $7.99! How sweet is that?! Shipping is free with any $50 or more purchase. You won’t want to miss these great prices so hurry! Browse the sale here!